Lakewood Ohio Homes for Sale – Welcome to Cleveland’s second largest suburban city where you can find a diverse community full of energetic youth, families and business professionals alike. 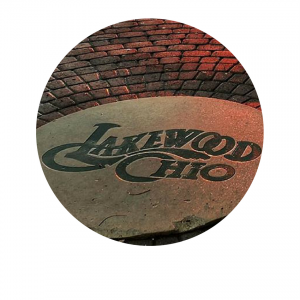 Lakewood, also known as Cleveland’s Gold Coast, is home to many and offers dozens of parks, restaurants, art galleries, nifty shops, local pubs and hot spots! Just as the name suggests, Lakewood Ohio is right off the coast of Lake Erie. Condos at The Winton Place, Lake House, The Carlyle, Rosewood Place, The Berkshire and Waterford are just a few of Lakewood’s complexes that you can purchase a condo with a Lake Erie view! Lakewood is recognized for its’ excellent school systems and sports programs. The Lakewood High School has a large track and field area along with a new baseball diamond! Recreational parks host games to many in the community who also love to play baseball, volleyball and basketball! Madison Square Lanes bowling alley in Lakewood is a great place to gather with friends and have a couple of drinks while knocking pins down! If you’re searching Lakewood Ohio homes for sale you’re likely to find many older homes, some of which have been turned into doubles and rented out. 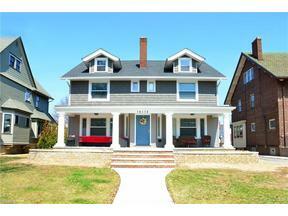 Lakewood is a great place to find a large colonial for a median price of mid 100k. This is great for both families, students, and investors! 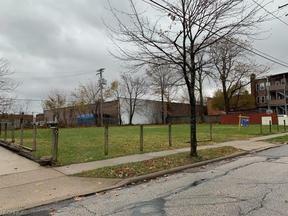 Close to downtown Cleveland, Lakewood is popular for its’ Edgewater Park Beach. Families can relax, play, picnic and enjoy a nice summer day on the sandy beaches with a view of downtown Cleveland in the distance. Take a romantic walk at night and watch the sun set over Lake Erie. Lakewood is truly the Gold Coast gem of Ohio! 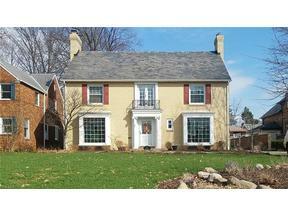 Search below for Lakewood Ohio homes for sale. Contact our sales team for more information about Lakewood Ohio homes for sale.